From March to June 2000 I stayed in Beijing (Peking), China on a business trip. 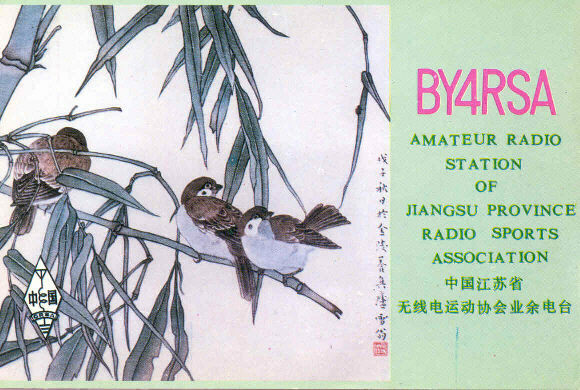 Thanks to CRSA ( the Chinese Radio Sports Association) I had the oportunity to visit and operate several amateur radio stations in China. 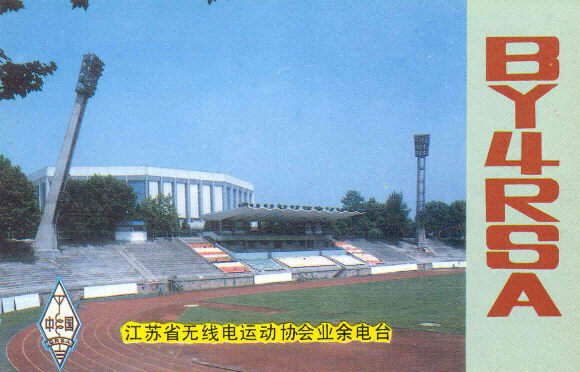 In May 2000 I had the opportunity to stay in Nanjing for one week. 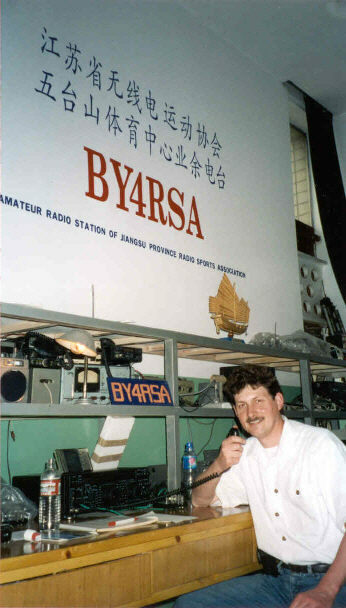 There I was able to operate BY4RSA for a few times.BY4RSA is located in a sports-center of Nanjing.